Hide the iPad: Water sports is fun & healthy for kids. 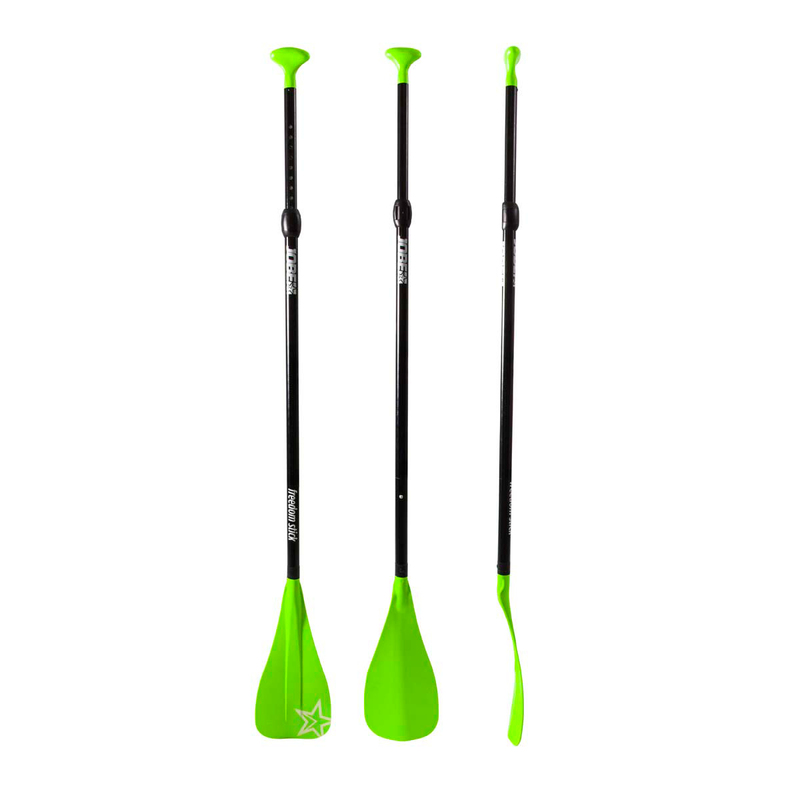 From our own experience we can tell you kids love to paddle, but struggle with stiff paddles for grown ups. For this reason, we decided to design a kids paddle with an excellent flex/weight ratio to add to their own, cute watersports gear. 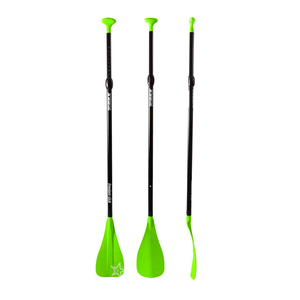 Jobe's Freedom Stick Youth is 3 piece adjustable and comes a click & go system so they can share the Freedom Stick with friends from school, family and other water lovers. Let's get them on the water!